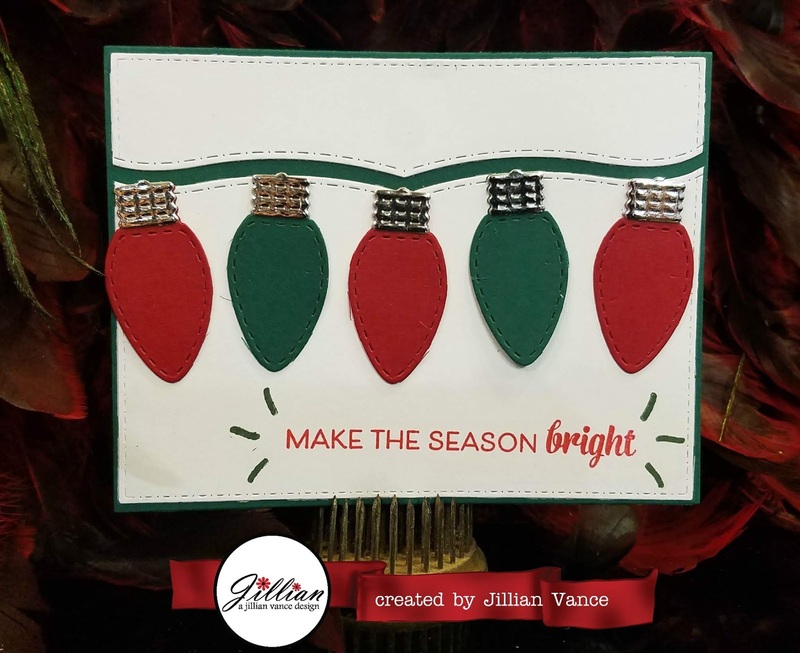 A Jillian Vance Design: Make the Season Bright! 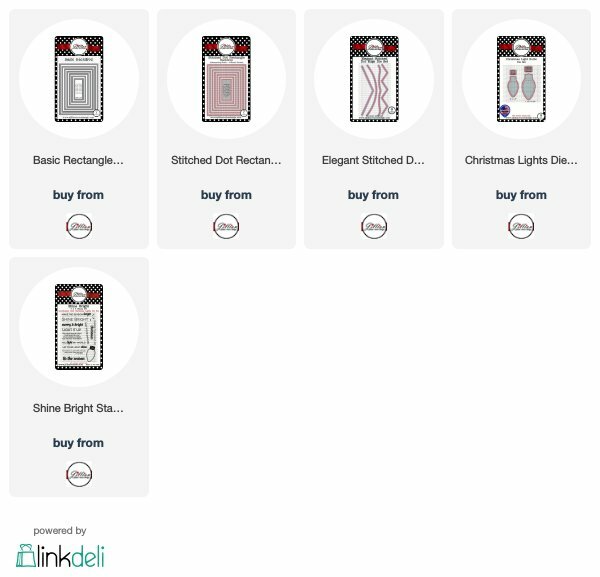 So, the Elegant Edge Dies do not cut through the card? It appears it is embossed, but not cut through. Am I wrong? The Elegant Edges do cut, the stitching is on both sides of the cut line so it will create two usable pieces. The green that you see is the Basic Rectangle Backdrop and the white is the Stitched Dot Rectangle Backdrop that I used the Elegant Edges on. Hope that helps!